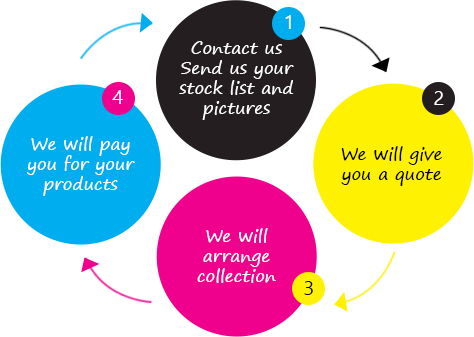 GraphicSolutions specialises in the re distribution of original Printer consumables. We have over 20 years experience of helping distributors, large companies and government agencies move excess and surplus stock. Allowing them to use their resources in a more efficient way. See Distribution. We also offer a buy back solution for anyone that wants to trade in or sell to us unwanted stock. "We use GraphicSolutions to sell all our unwanted and surplus toner, they always offer the best price and service"